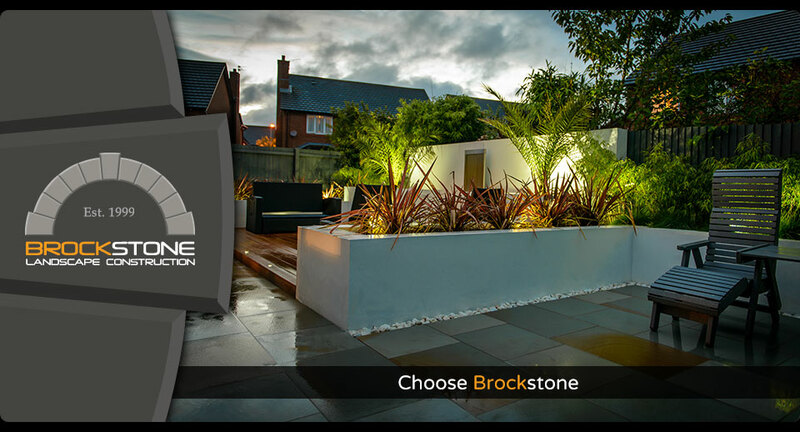 Brockstone Landscape Construction is a National Award winning company established by Matthew Brockhurst in 1999, undertaking projects in all aspects of landscaping. 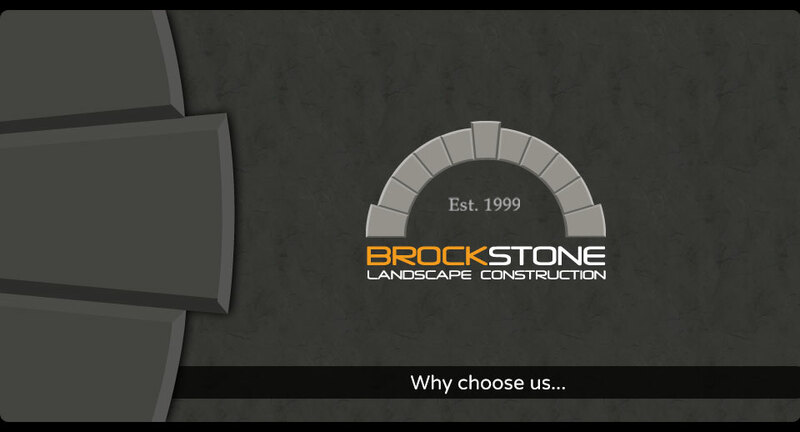 Here at Brockstone we pride ourselves in offering a personal and professional service for our clients (take a look at our testimonials). 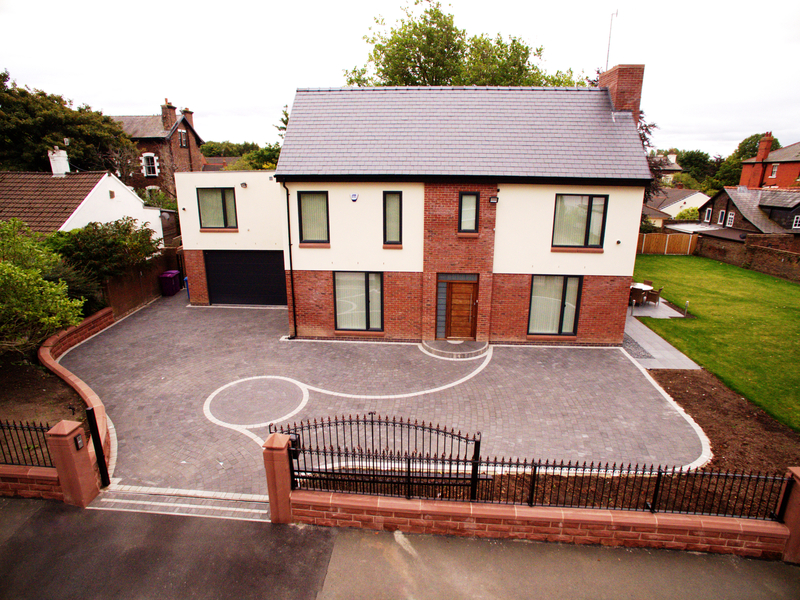 We specialise and thrive in quality work for those detailed, bespoke or complex designs, where a high standard of finish is paramount. 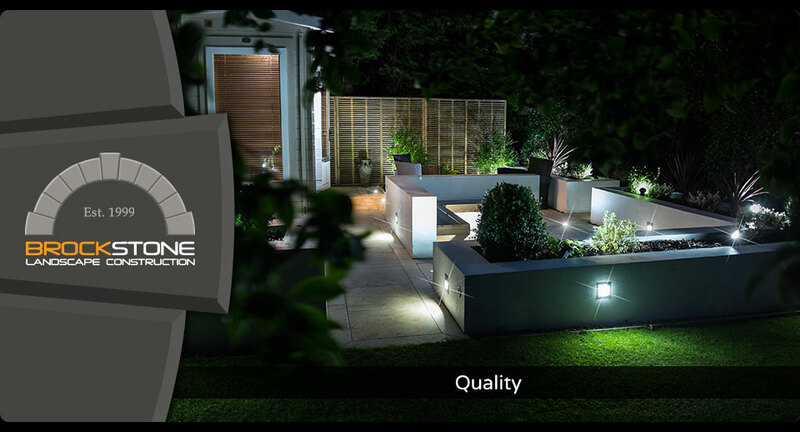 With our own highly skilled teams constructing all our projects, you can be sure that the highest level of quality is continually maintained. 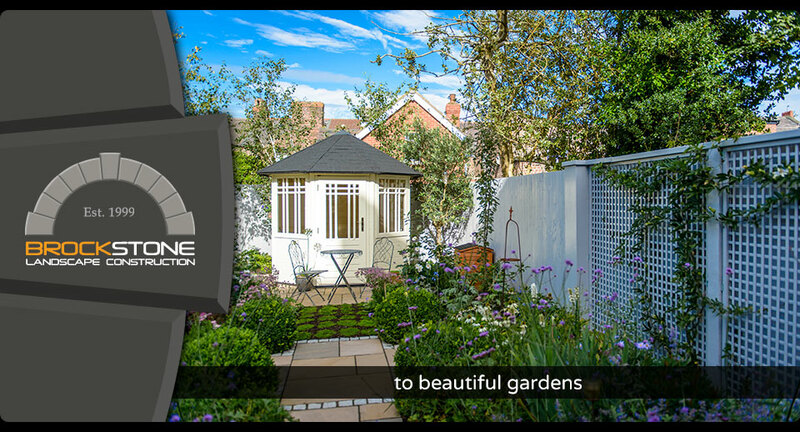 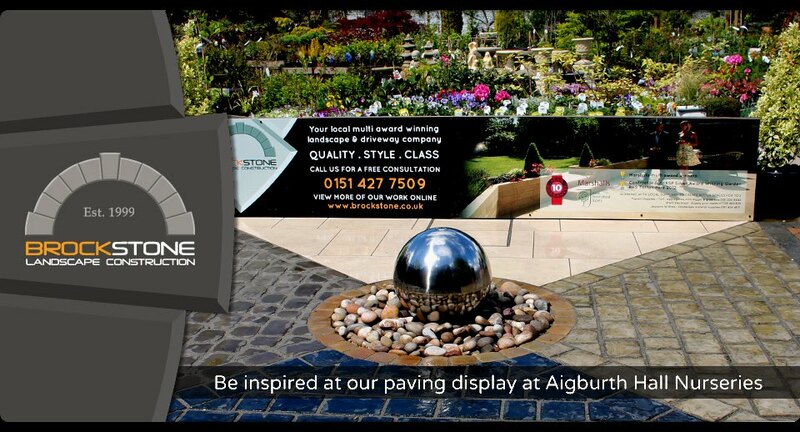 So if you’re looking for something a little different from your ‘run of the mill’ garden or driveway, something that will stand out from the rest, and last for years to come….then look no further. 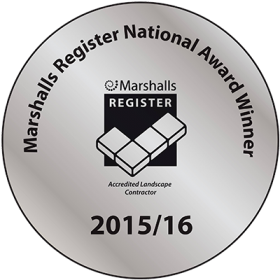 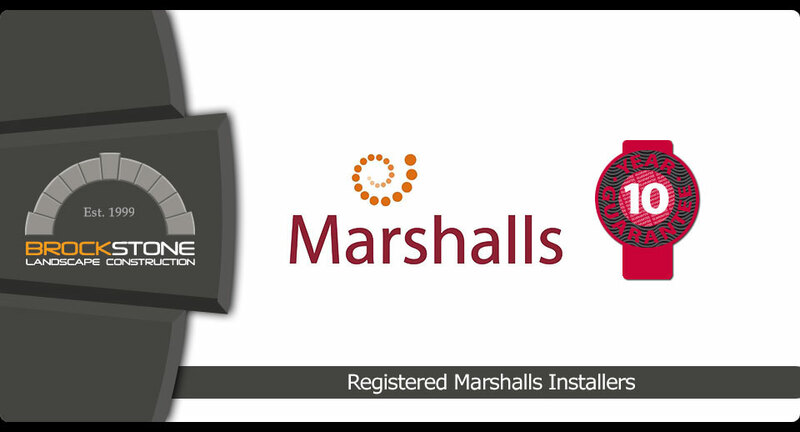 As a Marshalls registered company, we are continually assessed both for our standard of customer service and our excellence of work. 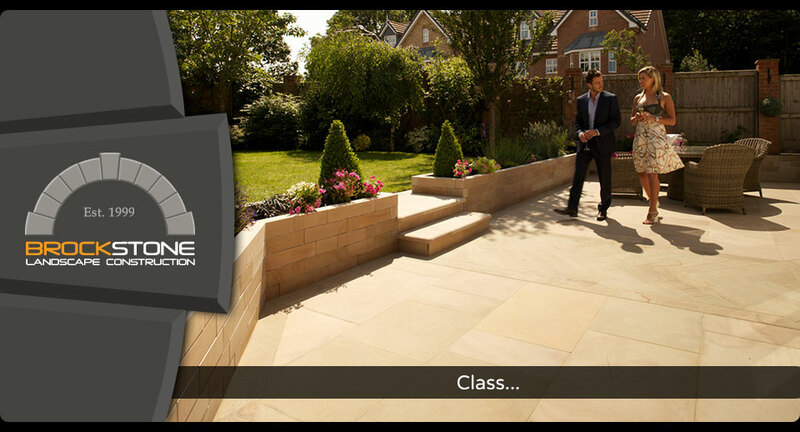 We can provide you with a unique 10 year guarantee* assuring you of our confidence in our products and craftsmanship. 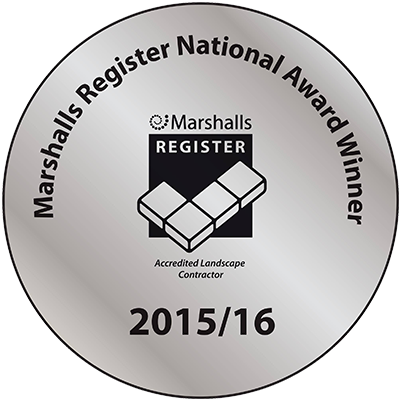 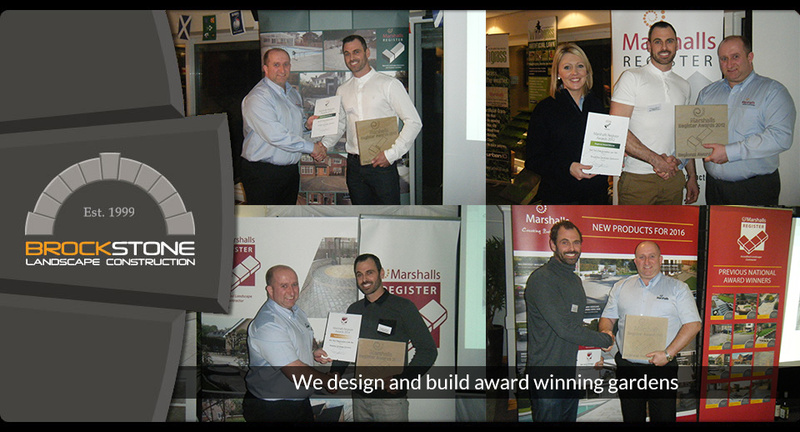 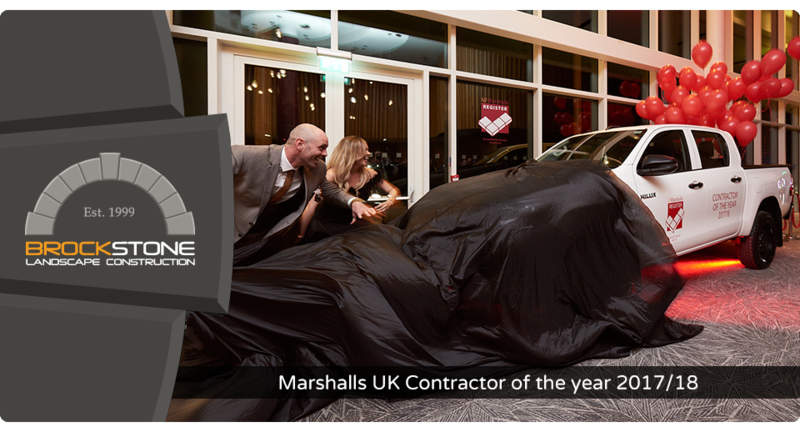 We have won nine awards since being affiliated with Marshalls and the only company in Liverpool to have won a National Award! 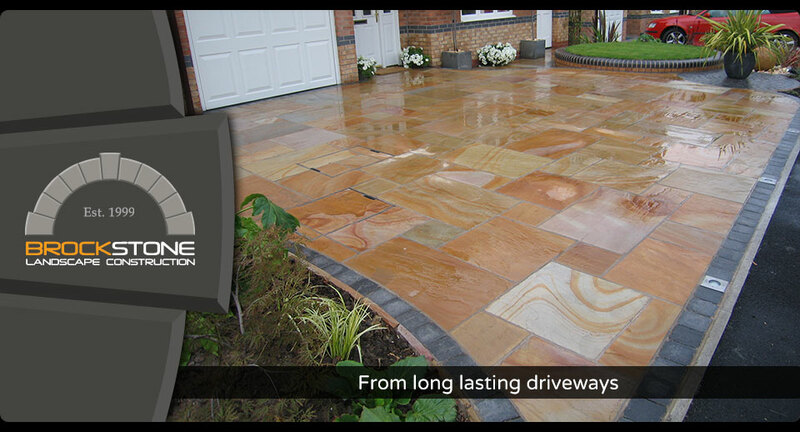 Every project undertaken is not treated as ‘another job’ but another opportunity to prove our skills, and construct a long lasting patio, garden or driveway. 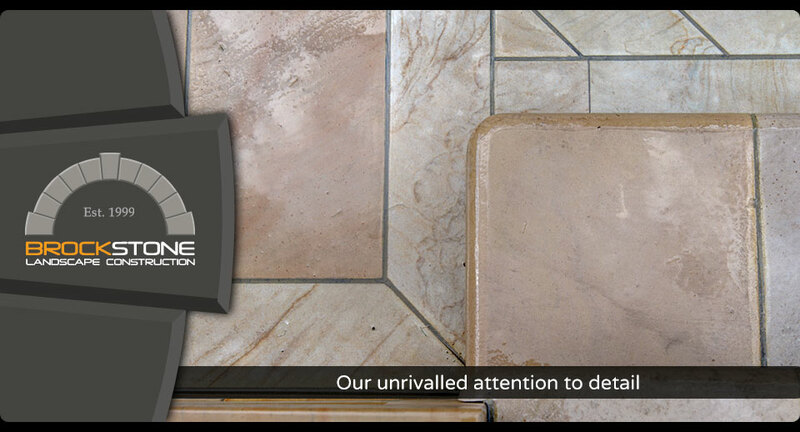 We really do enjoy and take immense pride in our work. 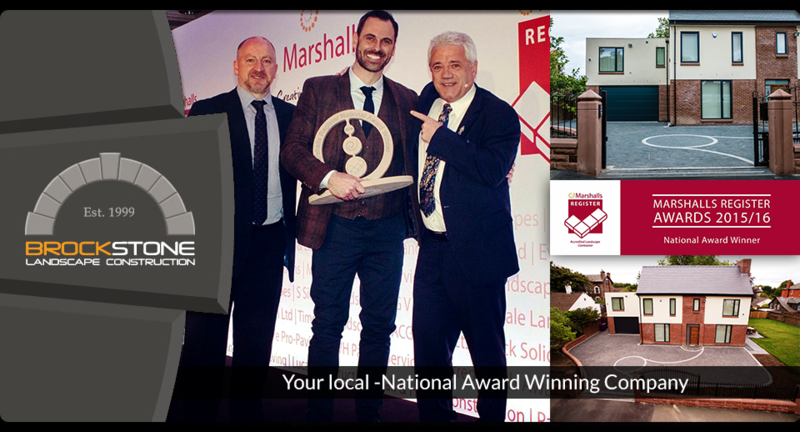 Our aim is not to be the biggest but the best! 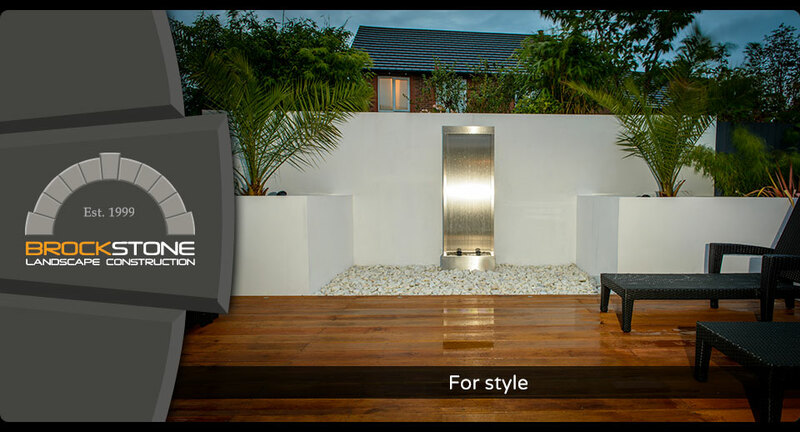 For your ultimate and most complete landscape package, call us. 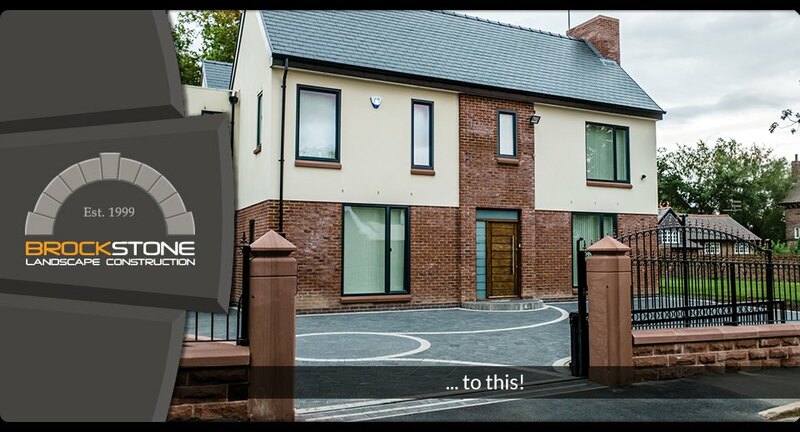 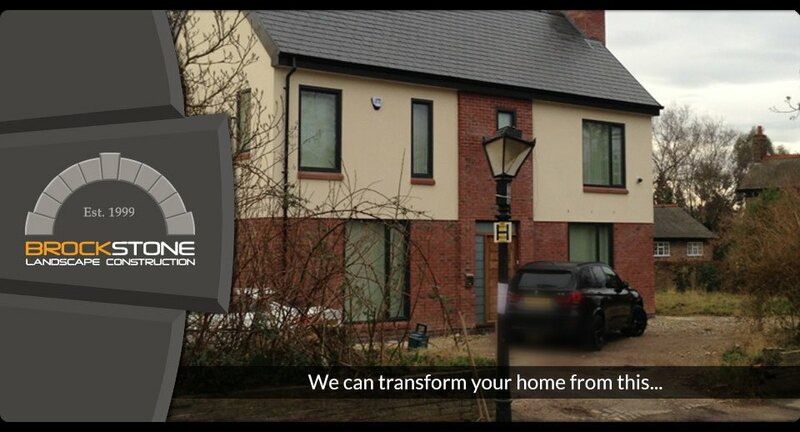 You’ve seen the finished projects, here’s an insight into how we create them.